For writers. For thinkers. For dreamers. 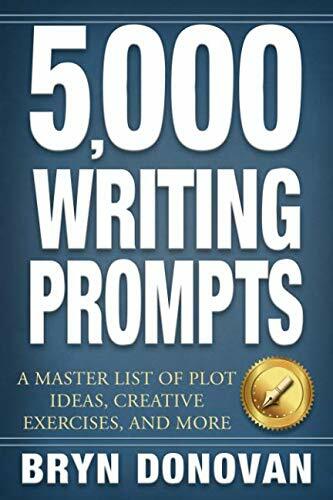 5,000 Writing Prompts is the must-have resource for novelists, short story writers, screenwriters, creative writing teachers, bloggers, memoir writers, playwrights, improv actors, and other creators. It’s not only for people with writer’s block, but also for people who want to write faster and make their stories richer and better.